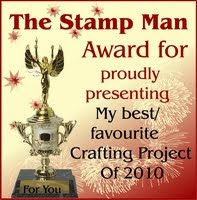 The Stamp Man: Today's featured design... 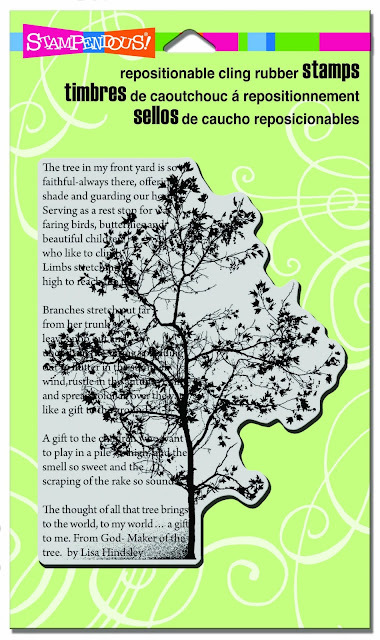 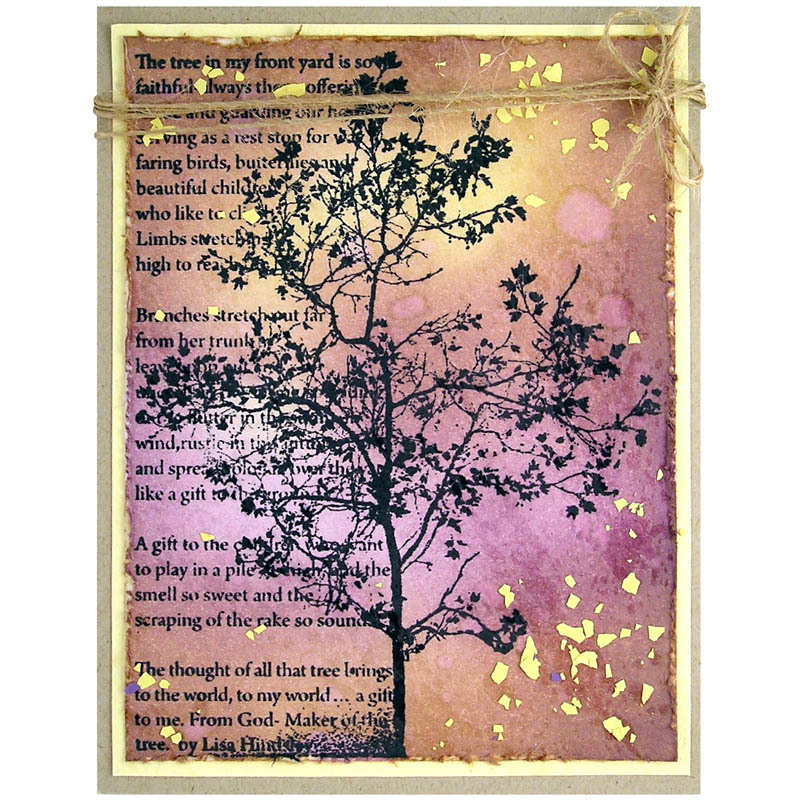 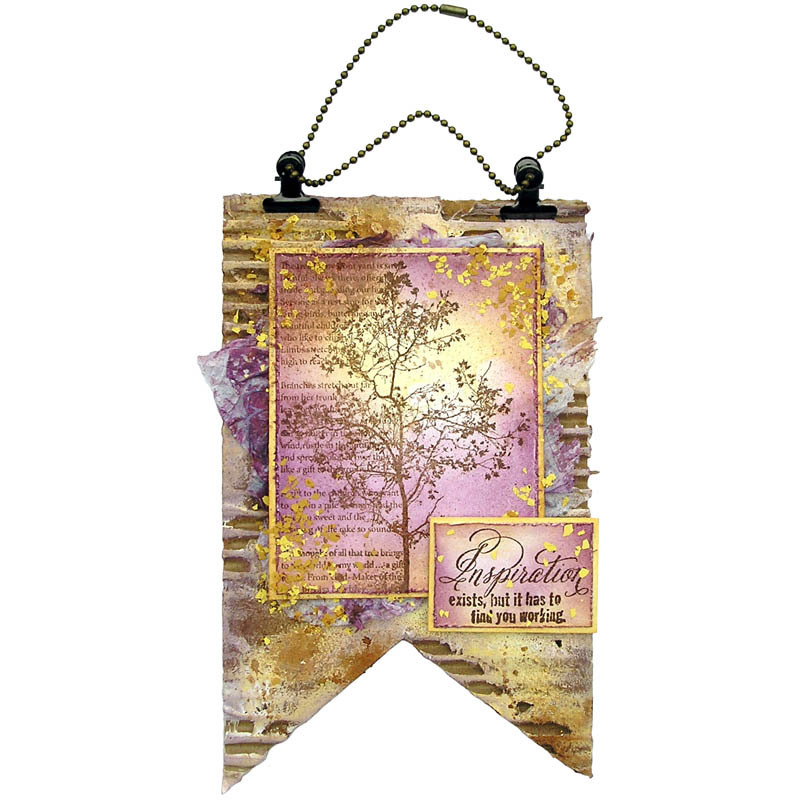 The Treemendous Stampendous Tree Poem Cling Stamp! Today's featured design... 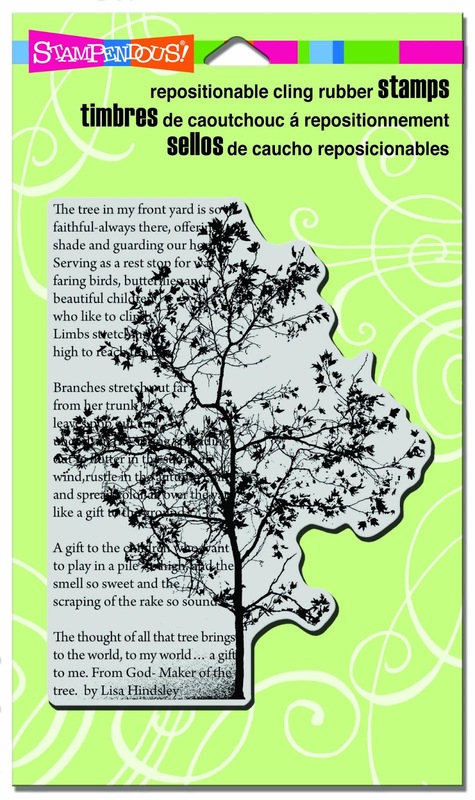 The Treemendous Stampendous Tree Poem Cling Stamp! 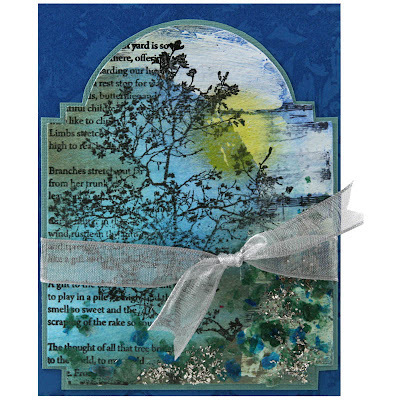 The artwork from the Stampendous Design Team with this stamp image is truly stunning! 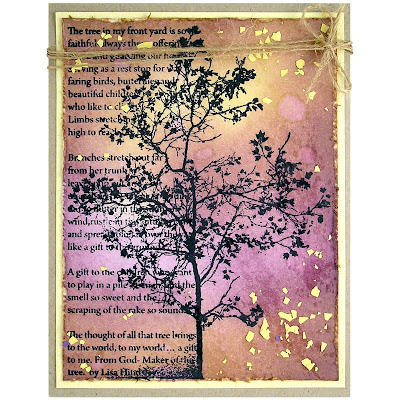 Metallic Mica fragments and embossing powders add wonderful texture and highlights to the magical project below. 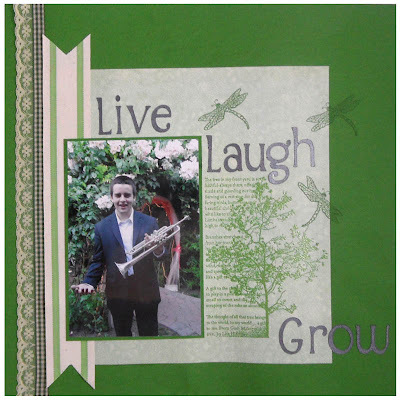 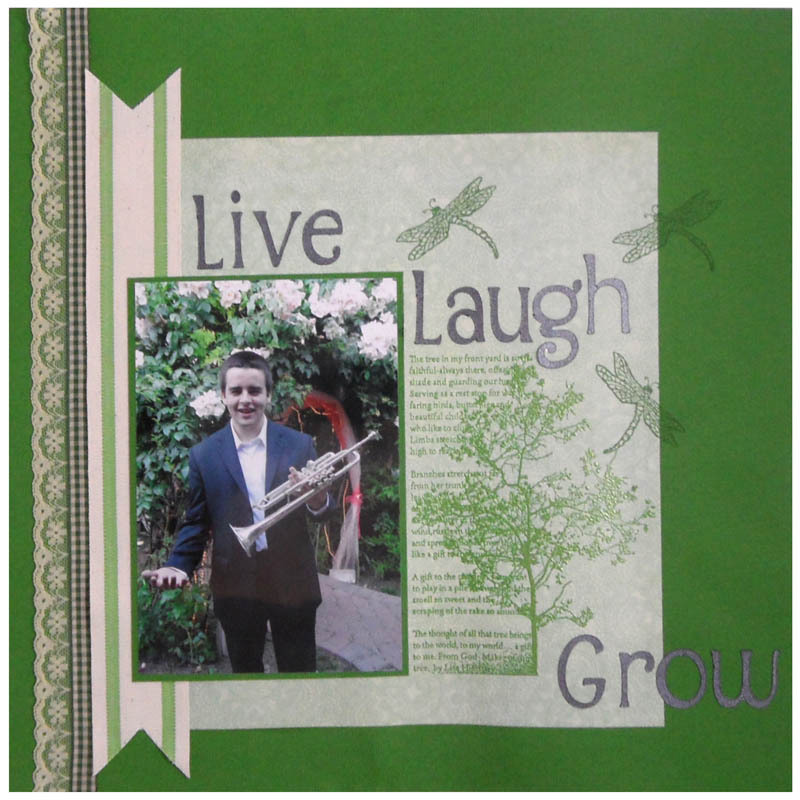 This image will also prove a very versatile image too for nature projects, it looks great used in this scrapbook page! 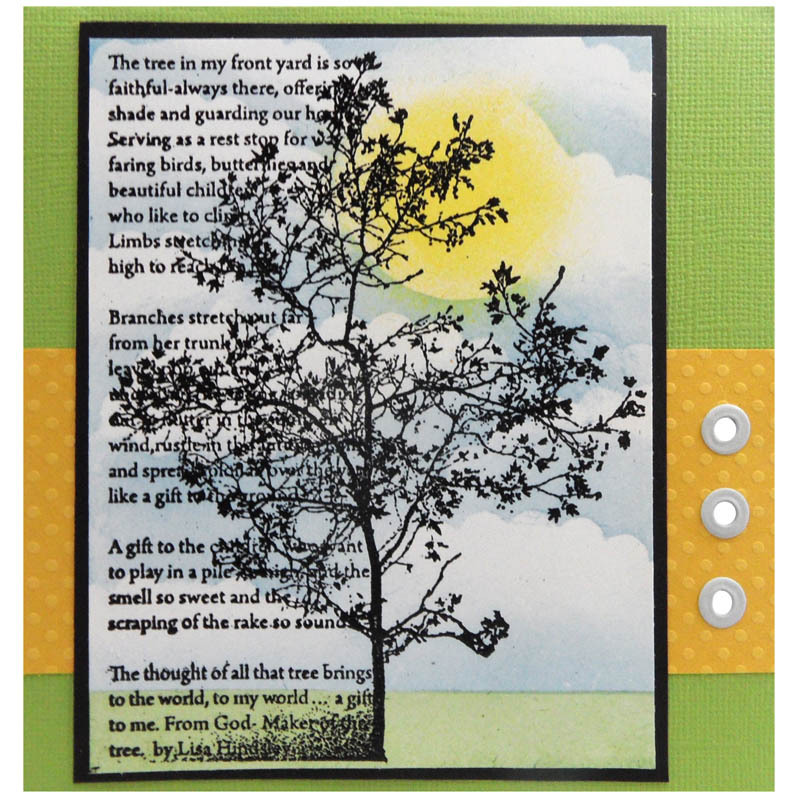 So, yet another favourite stamp design to add to my wish list!!!! 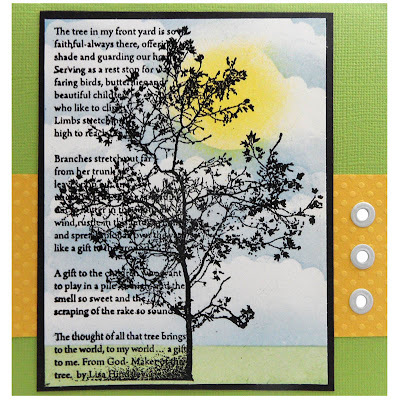 Thank you Stampendous for allowing us to share your team's work here, it is great to see the stamp images come to life in these fabulous projects. 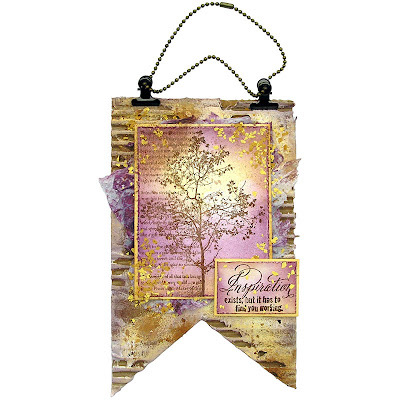 This time of year is so exciting with new products being released. 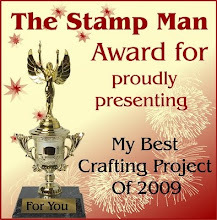 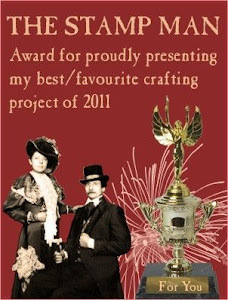 I will continue featuring them and will be back with another post later today featuring more of the new Woodware stamp designs.